Vera Bradley Collapsible Duffel Offer! 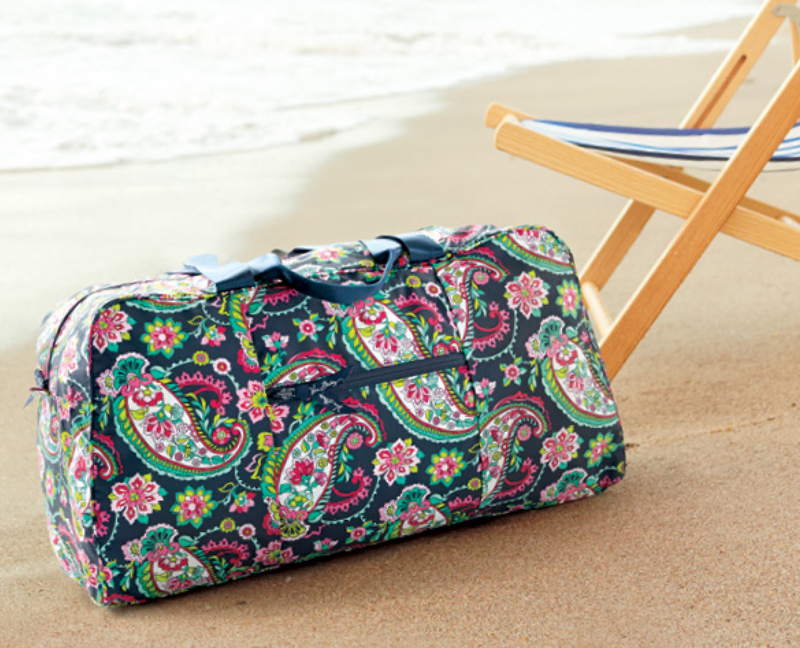 From March 20–26, purchase $125 in Vera Bradley and receive this collapsible duffel free! Perfect for a weekend trip or (of course) the beach!